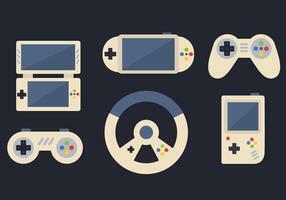 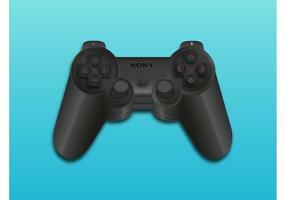 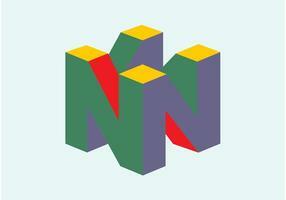 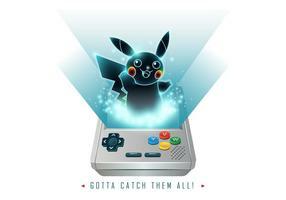 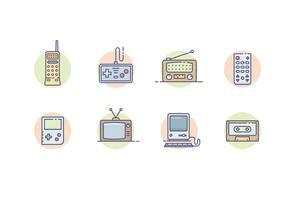 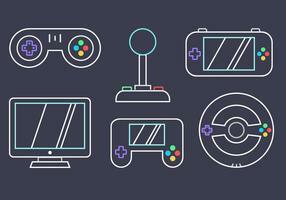 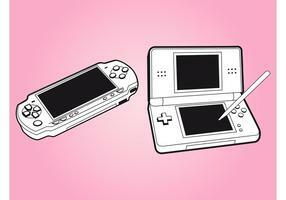 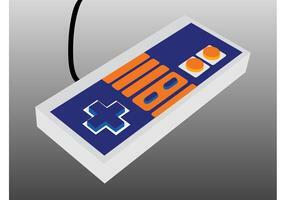 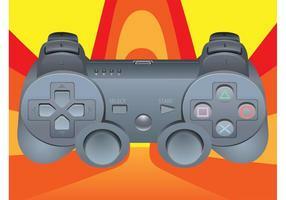 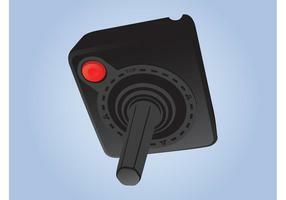 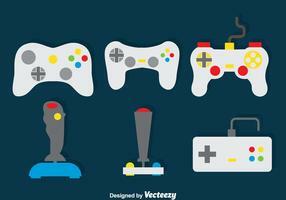 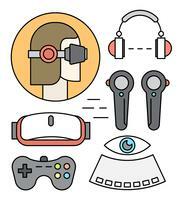 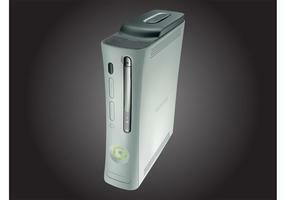 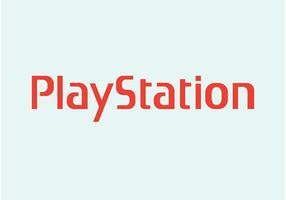 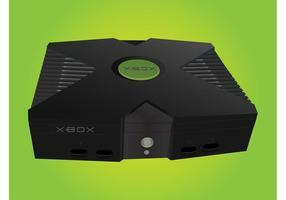 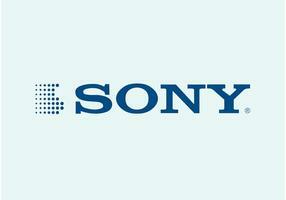 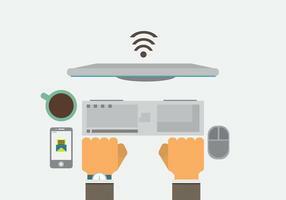 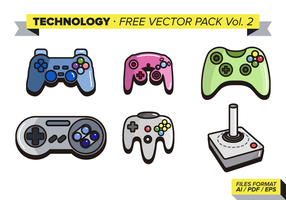 Tech and entertainment vector graphics of different consoles and controllers. 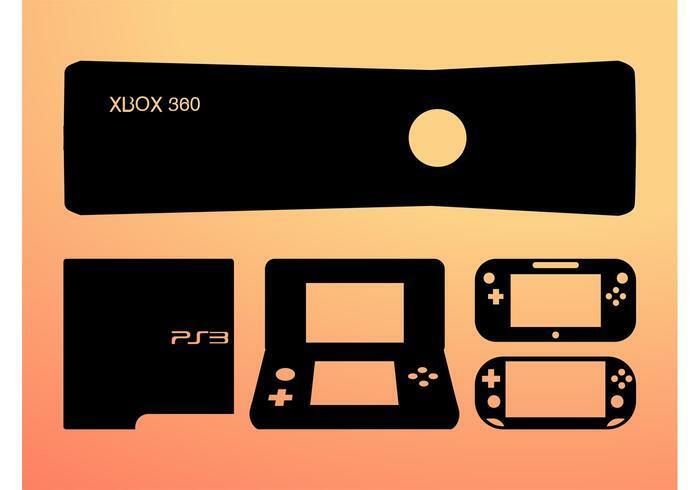 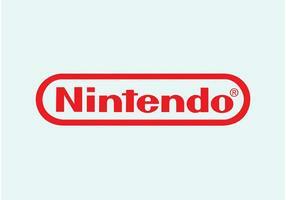 Silhouette graphics of an Xbox 360, PlayStation 3, PlayStation Portable, Wii U GamePad and Nintendo 3DS. 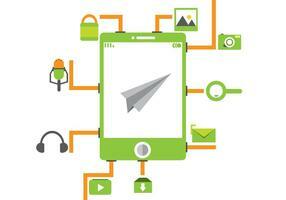 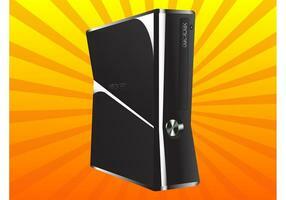 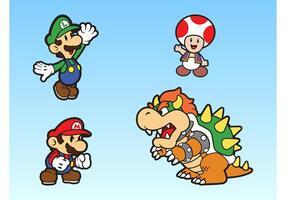 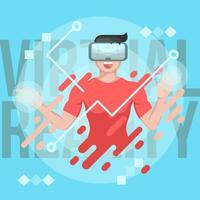 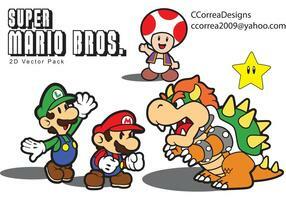 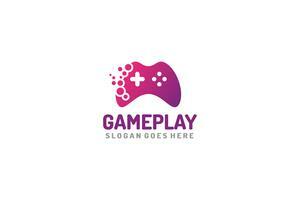 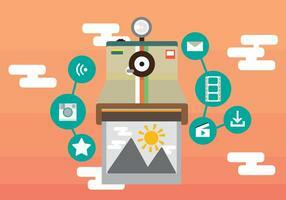 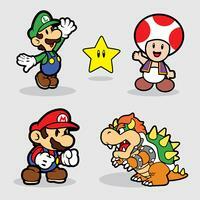 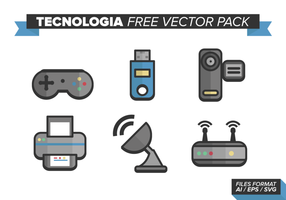 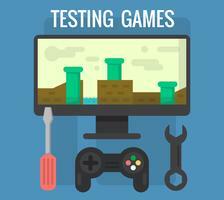 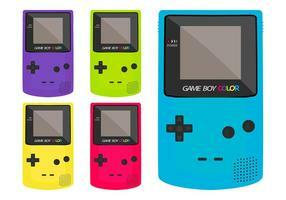 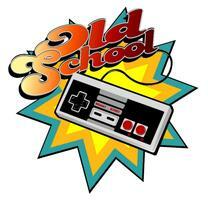 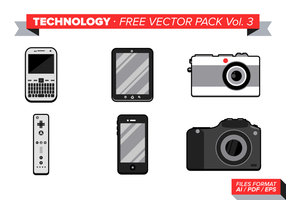 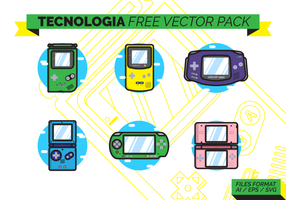 Free vector graphics for gaming, games, consoles, entertainment and technology visuals.